Platelet-rich plasma therapy (PRP) is used for the treatment of many sports-related injuries and musculoskeletal conditions. This involves administration of PRP to help heal muscles, tendons and ligaments in Chicagoland. PRP involves collecting 30-60 milliliters of the patient’s blood. The sample is then placed in a centrifuge to separate the platelet-rich plasma from other blood components. How is the PRP injection done? The doctor will clean the area with an antiseptic. A hollow needle is inserted into the treatment site, and the PRP is injected. Real-time x-ray (fluoroscopy) is used to assure correct needle placement. 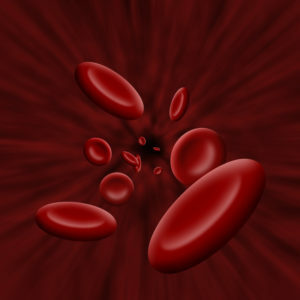 The platelet-rich plasma contains growth factors secreted by platelets. These growth factors stimulate tissue recovery by enhancing tendon stem cell proliferation, increasing collagen production, and motivating gene and protein expression. Growth factors also stimulate blood flow, causing cartilage to become more resilient and firm. In addition, PRP activates tenocytes, which are cells that produce collagen. The collagen then repairs ligaments, tendons, muscle, and cartilage. Do I notice immediate results after PRP therapy? 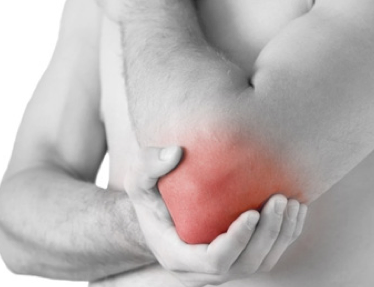 You may notice increased pain in the first 2-3 days after the PRP injection. In addition, you will gain increased strength and endurance, which increases gradually. Over time, you will have more functional mobility and ability, with patients reporting improvement over the course of 3-9 months following the injection. According to ultrasound or MRI images, patients had noticeable improved tissue repair after 12 months, which supports proof of healing. What injuries respond to PRP therapy? Can PRP therapy replace surgery? 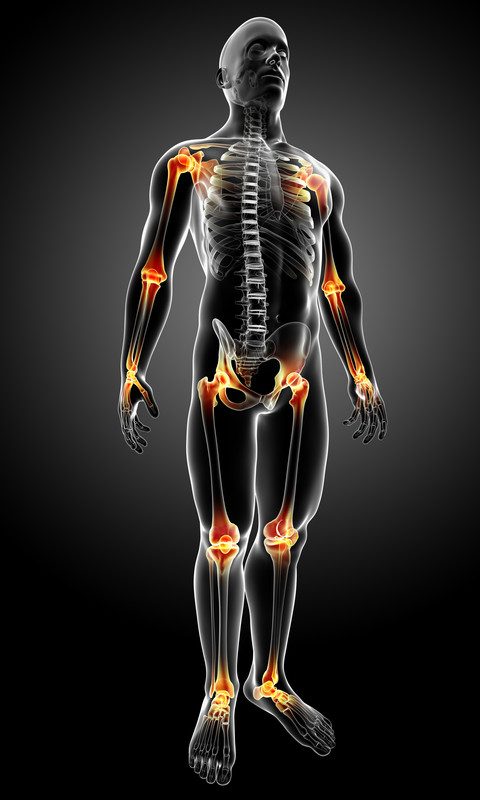 According to some research reports, PRP therapy can delay surgical intervention. In addition, when treating chronic conditions, it is impossible to predict which conditions will respond to PRP and which ones will not. An incompletely healed chronic condition is characterized by scar tissue within the ligament, tendon, and/or muscle. 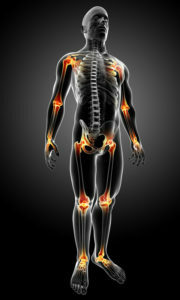 This often leads to impaired joint function, leaving the treatment site susceptible to re-injury. In some cases, the healing process is disrupted by lack of blood flow. When PRP is used in combination with physical therapy and reconditioning, it improves the chances of healing and decreases the risk for degeneration. A positive result often leads to a diminished need for surgery. What conditions are successfully treated using PRP therapy? In a study involving platelet-rich plasma therapy for the treatment of epicondylitis, the procedure was found to have a 90% success rate. Of the 30 patients treated, the majority reported a decrease in pain along with improvement of functional status. Hechtman KS, Uribe JW, van Demden A, et al. (2011). Platelet-rich Plasma Injection Reduces Pain in Patients With Recalcitrant Epicondylitis. Orthopedics, 34(2). Platelet rich plasma therapy contributes to repairing the affected region along with decreasing the pain. If you would like to be considered for PRP treatment with R3 Stem Cell Centers, Contact Us today!